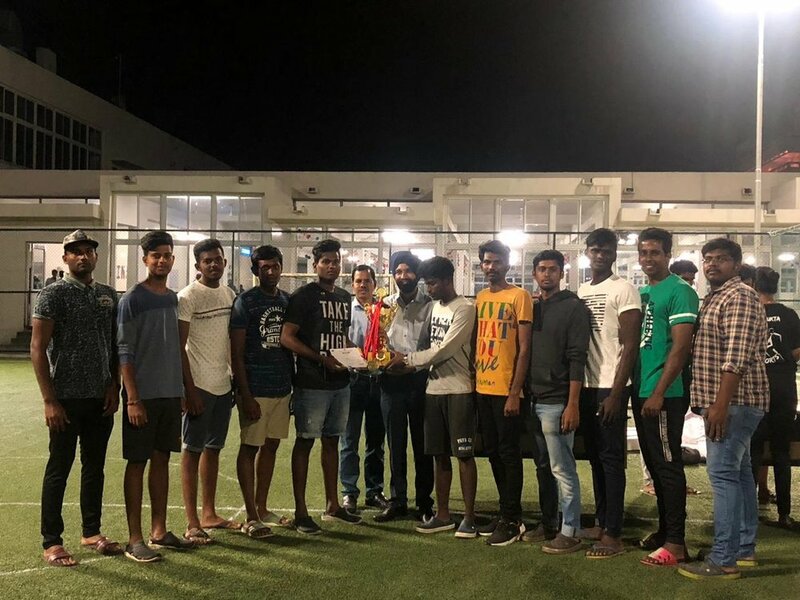 Basket ball Winners at Symbiosis Law School Hyderabad held on 1-3rd of March 2019. R. Arvind, S. Kalaiselvan, Kumaran, Sharan. K, Aravindhan.R, Arunachalam, Sreekanth, Rithik, Suresh Babu, Dinesh Ravi, Ajay, Adhitya brought laurels to our institution.